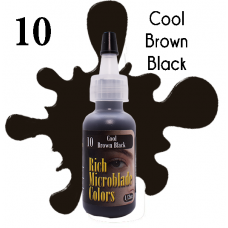 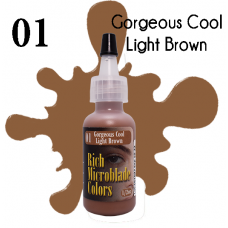 #09 Warm Darkest Brown is the most popular color for microblading. It is requested when a person wants darker eyebrows. It can also add depth and darken other colors. 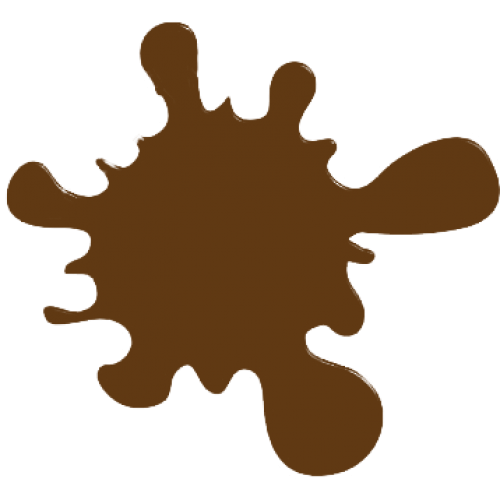 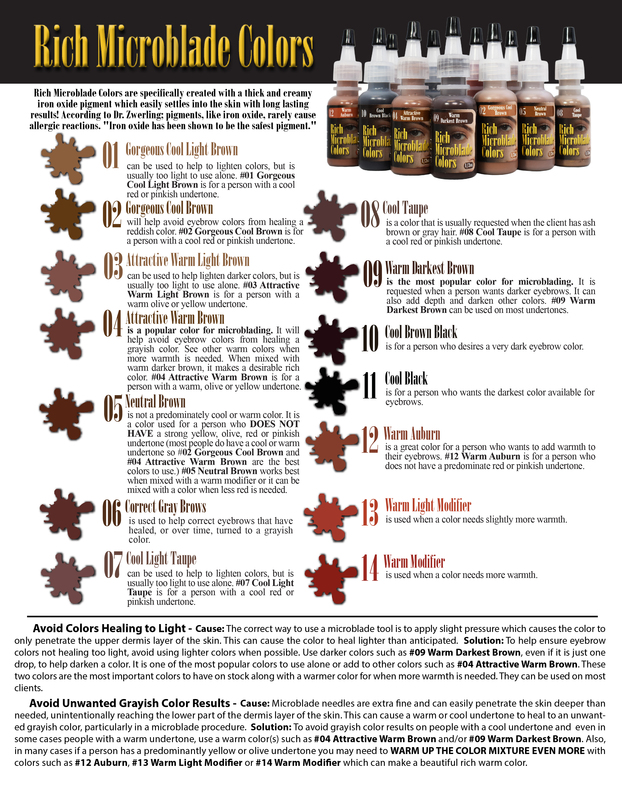 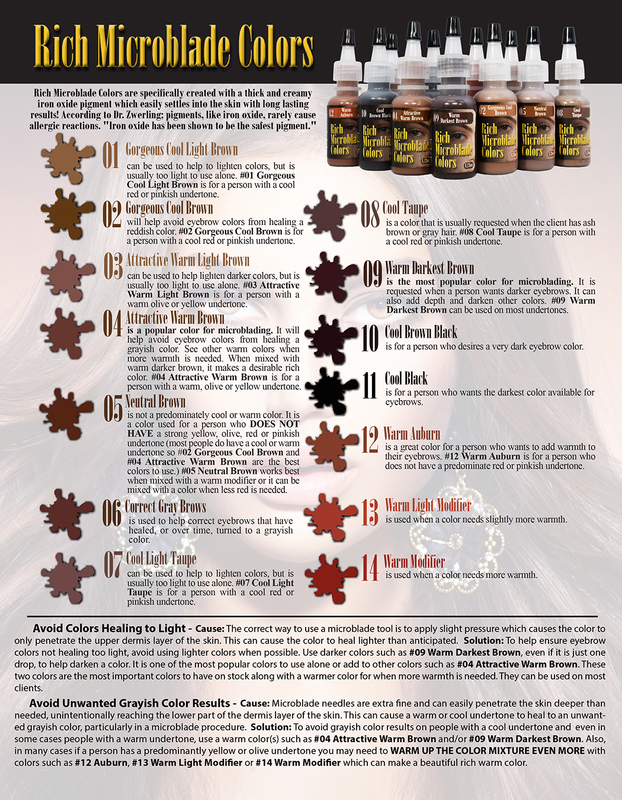 Warm Darkest Brown can be used on most undertones.